Community Involvement and charitable giving is important to Air Spray. Air Spray is committed to donating time and resources to not-for-profit and charitable organizations each year. Air Spray encourages its employees to support various community endeavours and local charities. Additionally, Air Spray believes in giving back to the local community and encouraging the growth of young people interested in aviation. Air Spray has been involved in many fundraising events including our annual Air Spray Golf Tournament to help fund the building of the Red Deer (Central Alberta) Ronald McDonald House, to support the Red Deer Food Bank and to contribute funds for research into a cure for diabetes through the Alberta Diabetes Foundation. 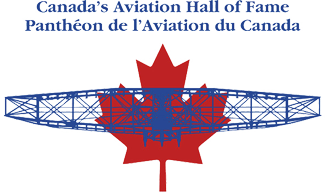 Air Spray also supports a number of organizations that promote aviation including the Canadian Aviation Hall of Fame and the Alberta Aviation Museum. 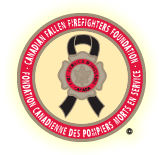 ​In memory of our employees and other industry personnel who have lost their lives in the line of duty fighting wildfires we are always proud to support the Canadian Fallen Firefighters Foundation. Air Spray is pleased to acknowledge the generous donations of our employees, suppliers and customers who have been key contributors with us in this effort. Air Spray is pleased to partner with schools and other interested groups to encourage the learning of aviation and understanding of the aerial wildfire suppression industry. To this end we regularly conduct tours of our facilities as a supplement to the educational curriculum unit on flight. 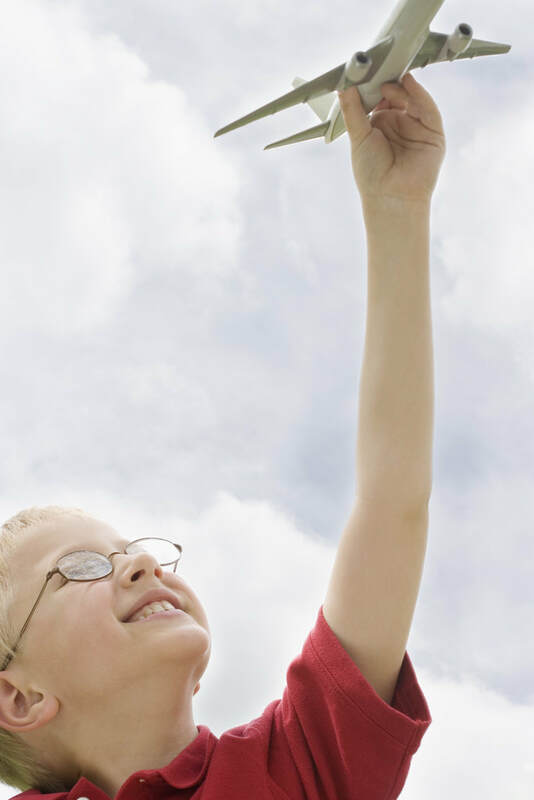 We are also involved in a number of other initiatives that support students and their understanding of and interest in aviation such as the STEM program. If you are interested in learning more about the tours we conduct and availability please click below.